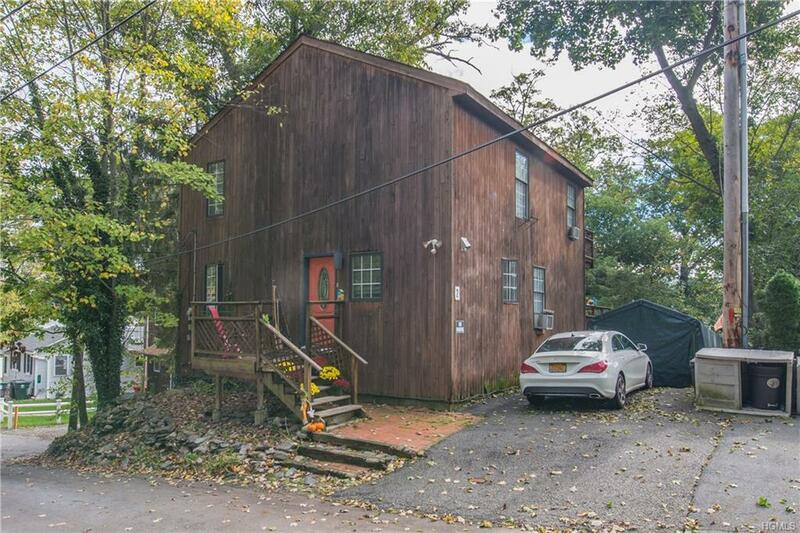 Welcome To This Incredible Investment Or Multi-Family Opportunity Lakefront On The West Shore Of Greenwood Lake! This Unique Lakefront Property Offers 3 Separate Dwellings With Water Access & Dock Space! 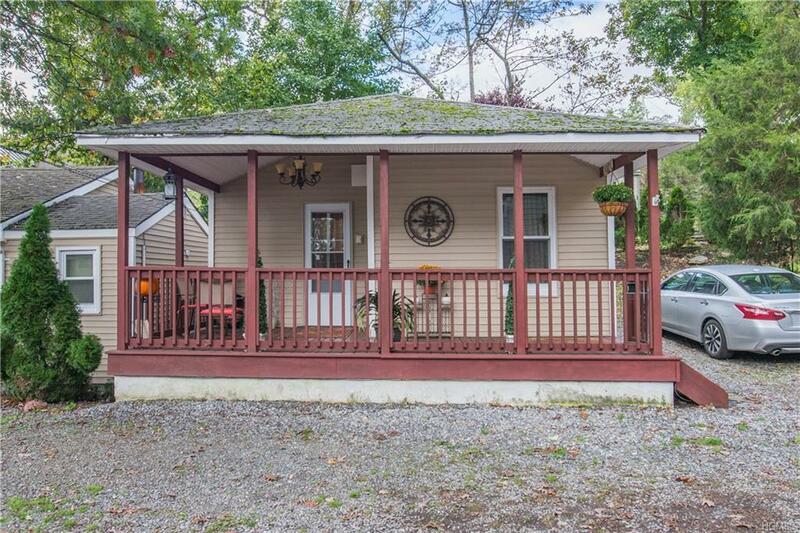 The Front Home Offers 1 Bedroom With An Open & Airy Floor Plan With A Loft & Large Entertaining Back Deck With Lake Views! The Middle Cottage Offers 1 Bedroom With A Living Room & Eat-In Kitchen! 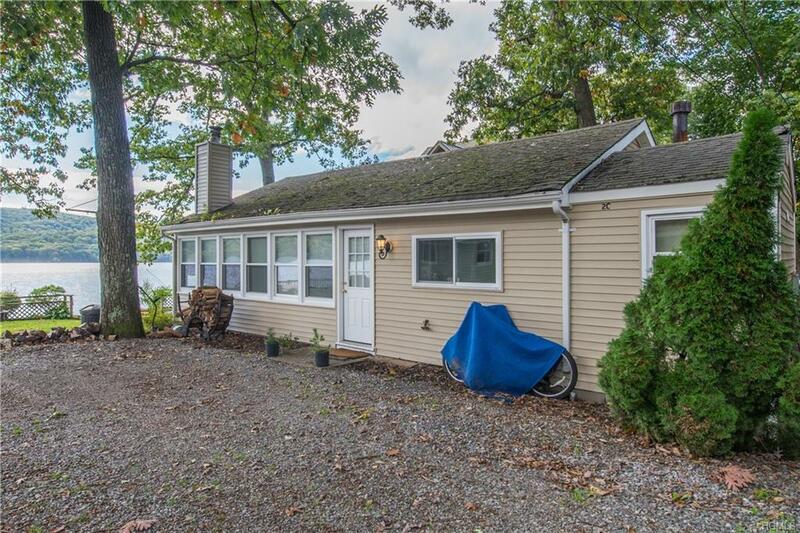 The Lakeside Cottage offers 2 Bedrooms With Breathtaking Lake Views! The Three Units Share A Dock With Access From The Shared Driveway! All Three Units Are Currently Rented! 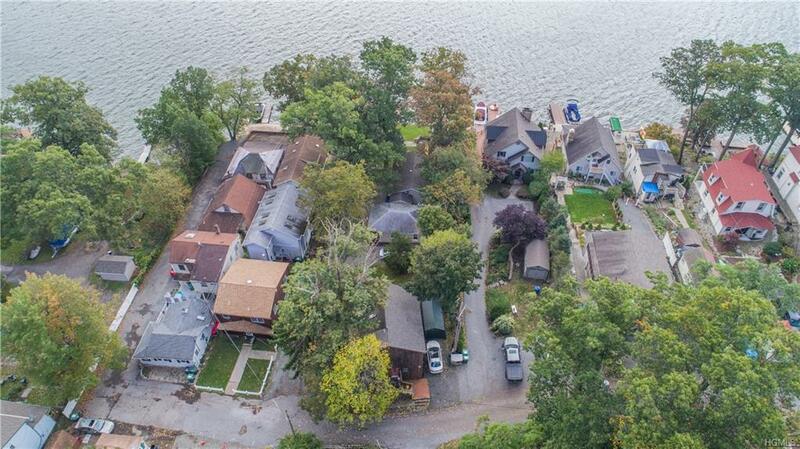 This Is Truly An Amazing Opportunity For Any Real Estate Investor Or Someone Looking To Have Multiple Lake Dwellings As A Family/Personal Compound! Don't Miss This One! Listing courtesy of Mark A Werner of Werner Realty Of New York.